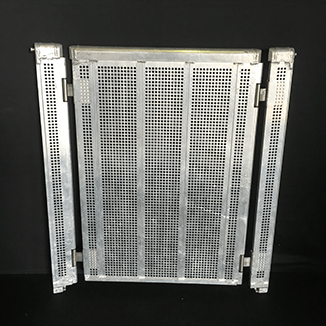 Mojo Barriers is the original international supplier of aluminum stage barrier systems, providing an extensive range of products and services to live events including festivals, tours, corporate events, sporting and cultural occasions. 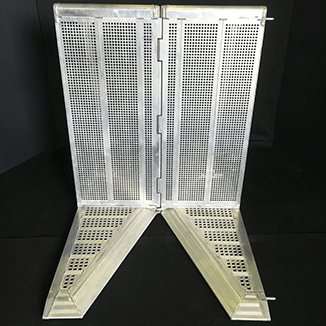 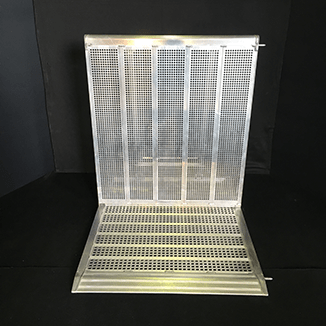 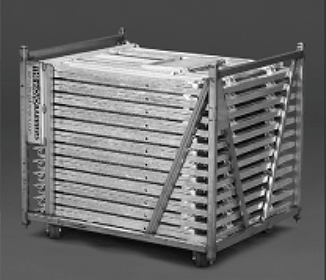 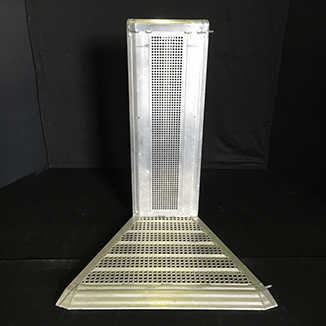 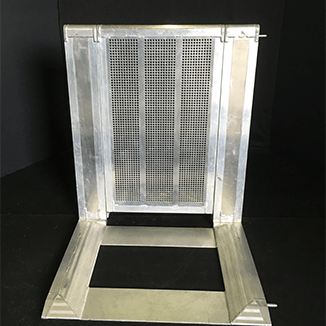 It is the patented aluminum stage barriers, which are still the most reliable stage barricade system available on the market. 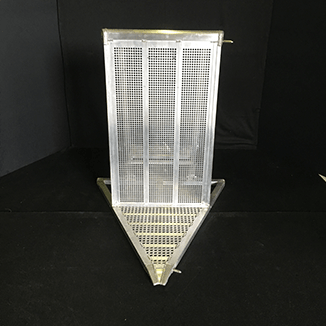 ESSJapan is the only official distributor in Japan.